Charlie Chaplins 52nd Film Released June 12 1916 The Fireman was the second film Charlie Chaplin created for Mutual Films in 1916. A team of astronauts crashes on the surface of Venus. Accompanied by their robot, they explore the surface and end up destroying the Venusian God. 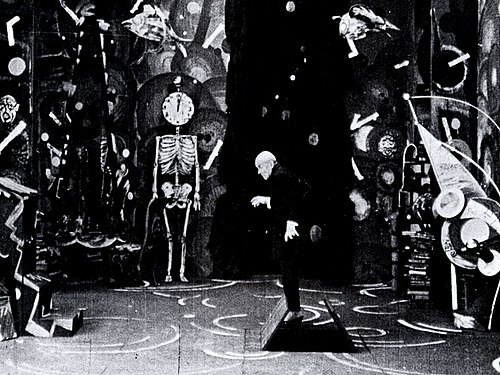 Rare silent film by the maker of "The Cabinet of Dr Caligari", released the same year. Unfornately, this is a 45 minutes condensed copy of the film. Charlie Chaplin's 56th Film Released Oct 02 1916. 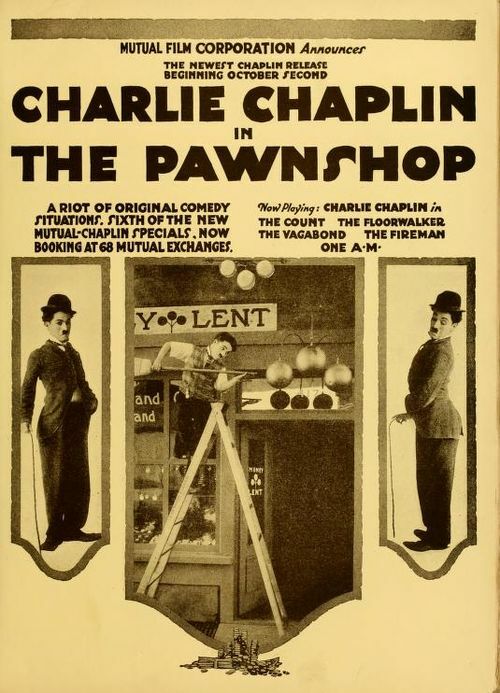 The Pawnshop was Charlie Chaplin's sixth film for Mutual Film Company. 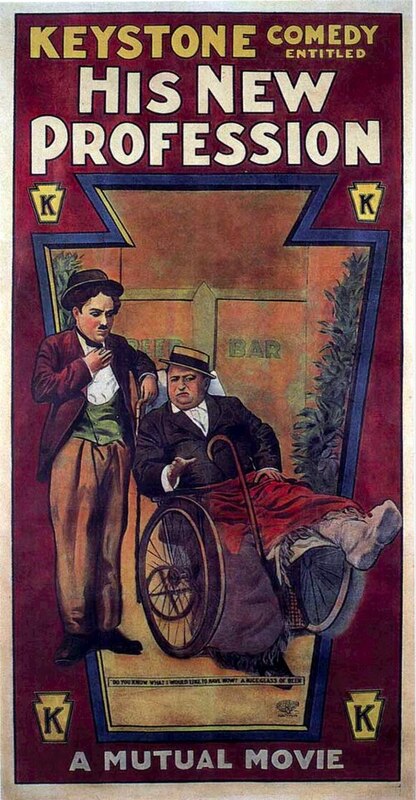 Chaplin played the role of assistant to the pawnshop owner. 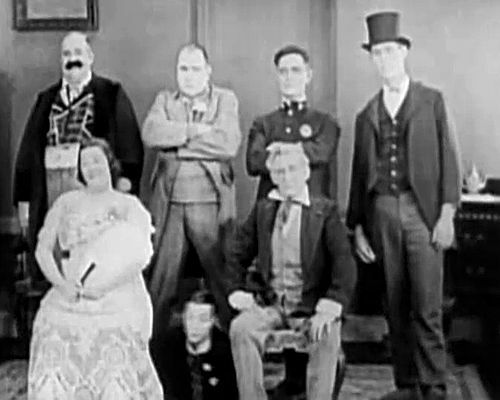 Buster Keaton wrote and directed this film in 1922. In it he accidentally gets married to a woman because he thinks he is in court and they all speak Polish. 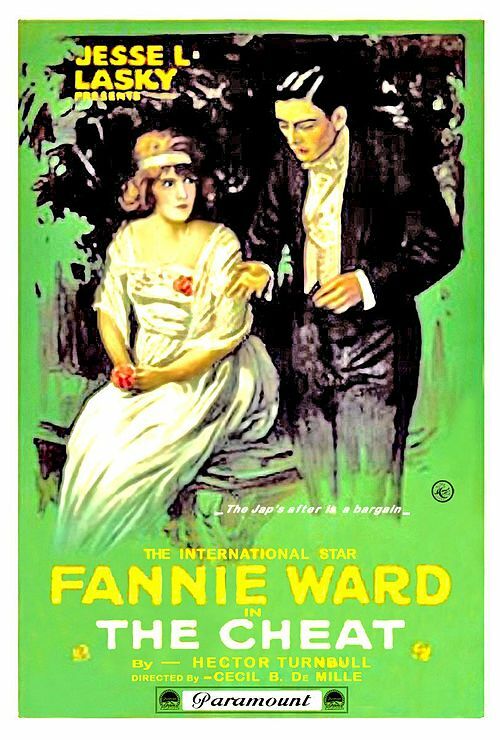 Charlie Chaplins 25th Film Released Aug. 31 1914 As His New Profession An American comedy silent film made at the Keystone Studios and starring Charlie Chaplin.